The biggest club event of the year was the Davy Munster Junior Open. 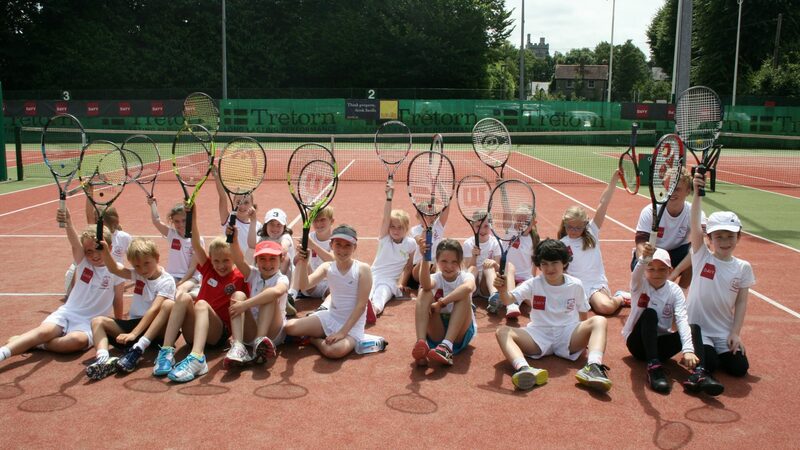 With 42 events and 455 entries it is also one of the biggest Tennis events in Munster, if not the biggest. Sundays Well was well represented in all events and had a number of winners and runners up on finals day. As usual, the open ran extremely smoothly thanks to Marie, Dara, the junior committee and many volunteers. For the first time, we surveyed participants on their views about the tournament and feedback was extremely positive.